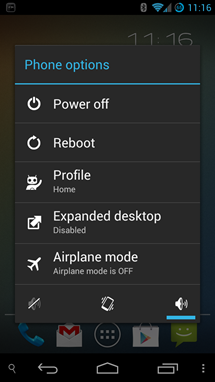 One of those features is a root-enabled file manager, which was announced on the Cyanogen Google+ page a few hours ago. 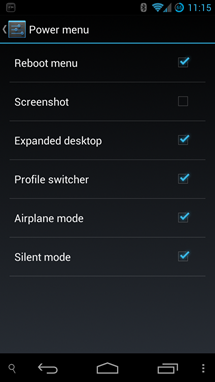 Judging from the screenshots, it looks to blend in seamlessly with other CyanogenMod features and the rest of the Android OS, with a really nice looking interface. 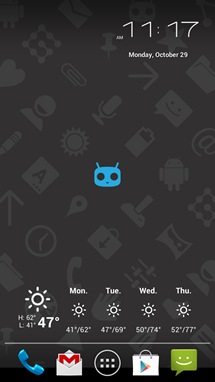 It's always a joyous occasion to welcome a new device into the CyanogenMod family. 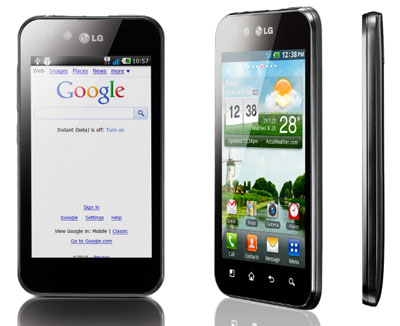 This time it's the MetroPCS variant of the Samsung Galaxy S III. 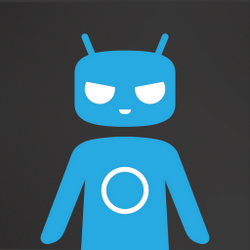 CyanogenMod is one of the most popular Android ROMs and is supported on a ton of devices already. 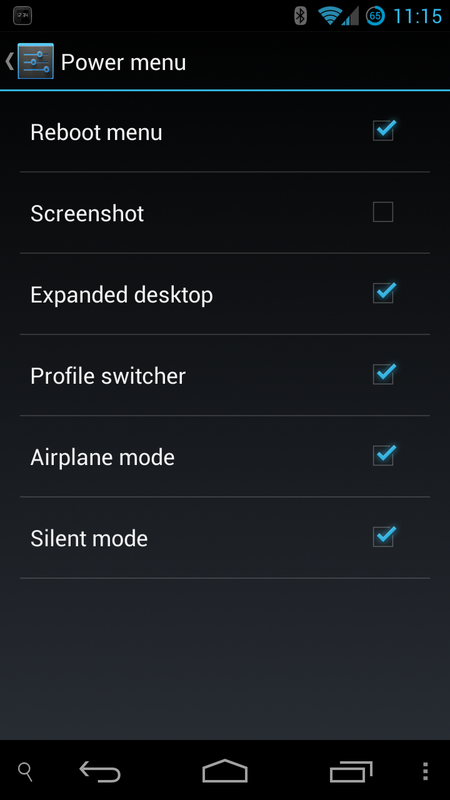 The CyanogenMod 10 version being offered for the MetroPCS SGS3 is a nightly build, meaning it is the experimental product of a day's work. 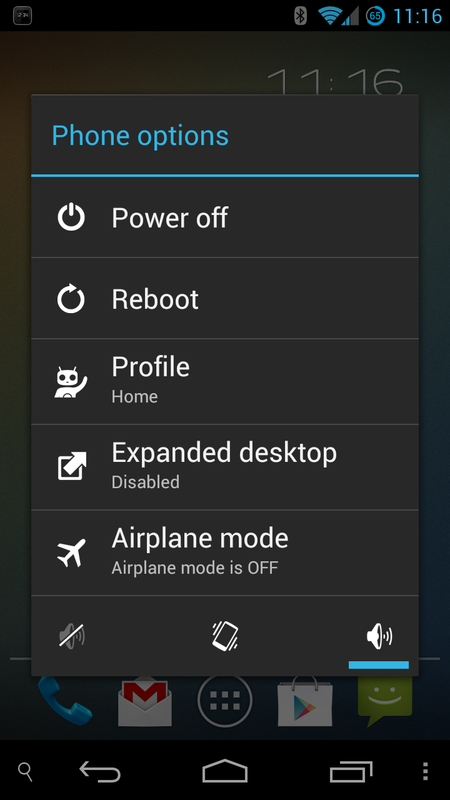 Bugs are to be expected, but CM10 is getting quite stable overall. 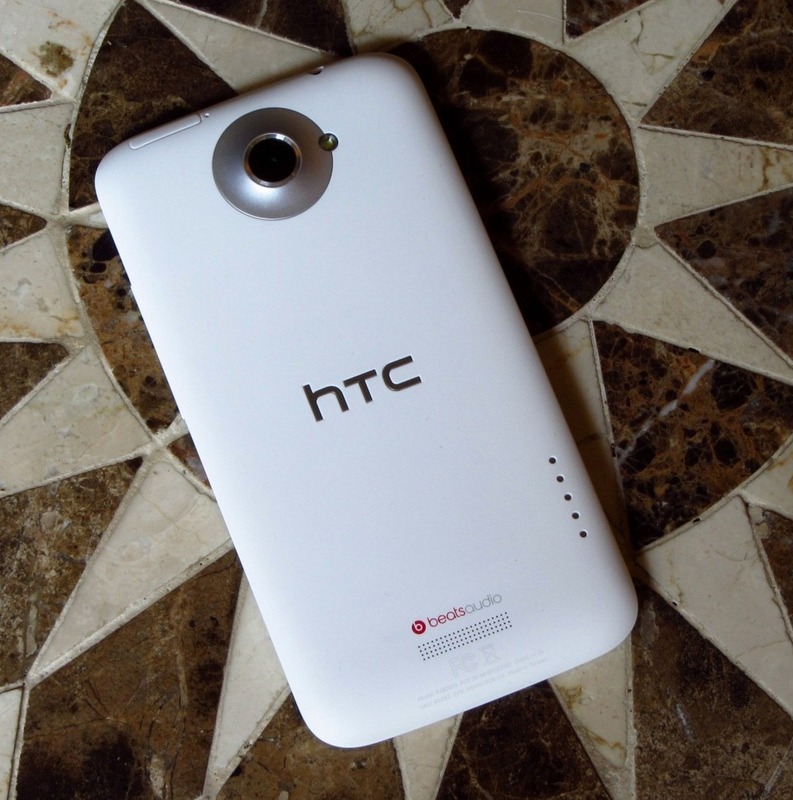 CyanogenMod 10 nightlies have finally landed for the international version of HTC's One X, and you can download the first build right here. As the owner of such a One X, I find myself particularly interested in this bit of news, because I'm rather curious how much better this phone will be running stock[-ish] Jelly Bean. The One X is a truly fantastic piece of hardware, but its software has always left something to be desired, especially after you've lived with Sense 4.0 for a few months. 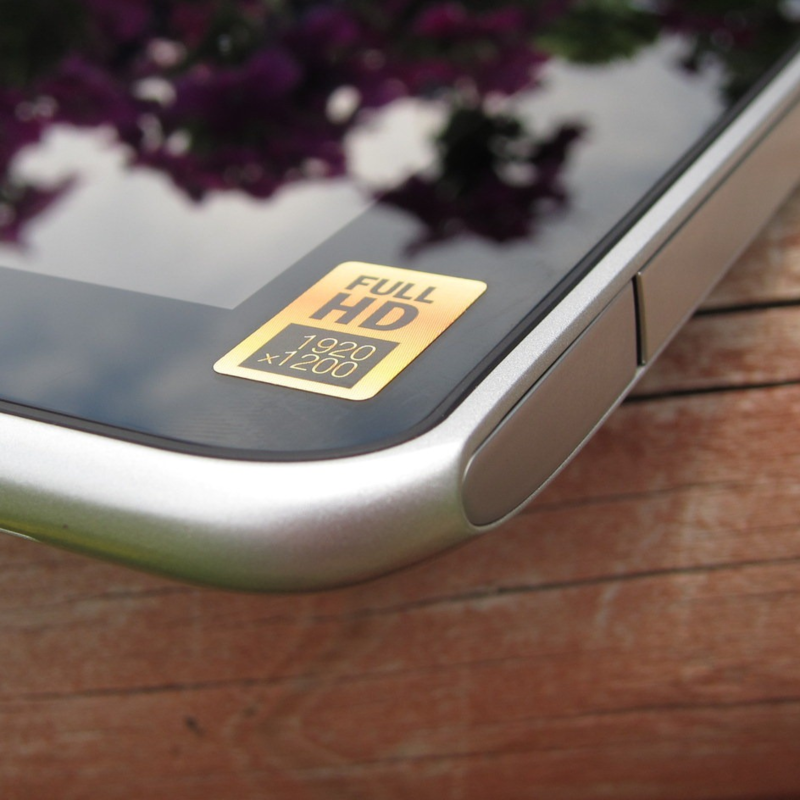 While many people are patiently waiting for the Note II to hit the streets, the CM team has been working to bring the latest Android build to the original Note variants. CM10 has actually been available for the AT&T Note for a few days now, but the first nightly for the international variant just showed up.